Oviya's controversial adult film becomes the 1st film to.. Recent sensational actress Oviya rose to fame post her presence in one of the most popular reality shows in Tamil, Bigg Boss Season 1. The actress was one of the first contestants to join the show and has managed to pull in a huge fan base with her honest personality and adorable behavior shown in the episodes of Bigg Boss. The internet has been crushing on her ever since and that has put the actress in the limelight. She has signed big films post the show and one of her upcoming films is 90mL, directed by Anitha Udeep, and produced by Udeep and STR has composed music for this project. It is the first time STR is composing music for Oviya and the two have even mentioned being very good friends recently. This film is certified with an A certificate and the trailer of the film was released by the makers a few days ago which went viral on social media. The trailer was all about various relationships, intimacy, girl stories and what not and various controversies even came up post the release of the trailer. The film is all set to release on the 22nd of February and the fans have been extremely eager to watch the film on screen post the intriguing trailer. This is the first film of Oviya's that is hitting the screen post her appearance on Bigg Boss. It is to be noted that various popular star films usually have a first-day first show scheduled at 5 am or before on the day of its release adding as a further celebration factor to the fans. Lady superstar Nayanthara's film Coco had its FDFS scheduled at 6 am as an exclusive show for the fans. Now, 90Ml is the first time ever in history for a full-fledged female lead film to have an FDFS scheduled at 5 am. 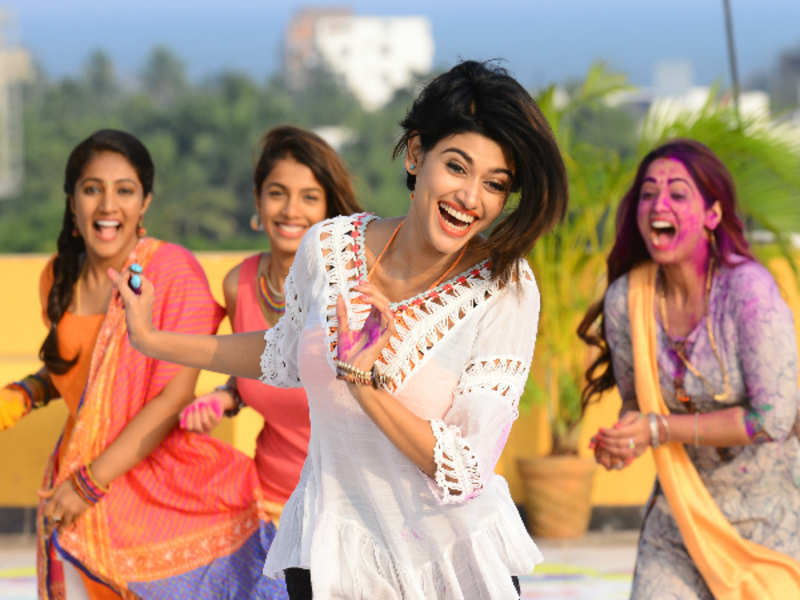 Oviya's 90Ml has done something no other film could in the past and it is a major achievement for the team. The makers have also revealed that the entire team will be present for the FDFS and are excited to watch the film along with the fans! Get ready to be a part of this special show!